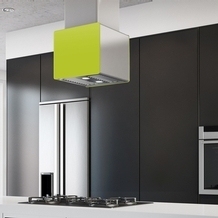 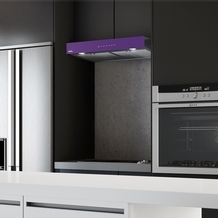 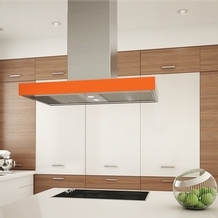 You are looking for a stylish, a powerful or simply a silent hood; we have the search tool to help you find the model you need. 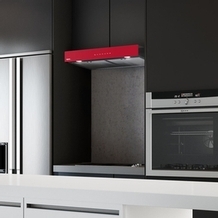 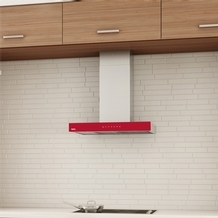 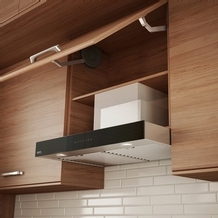 From the left menu, select the first criterion that matters most to you, either by range hood type, by power output, by width or by brand. 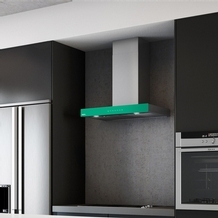 You can then refine your search by selecting other criteria and thus find the models that suit your needs.